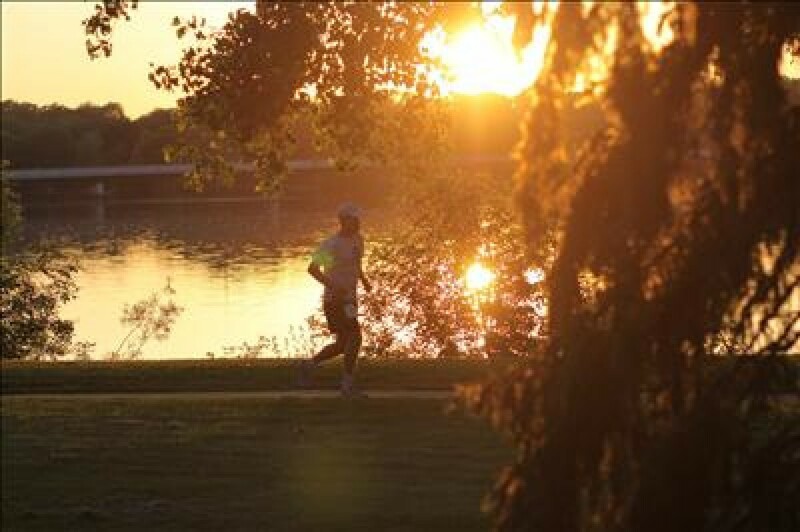 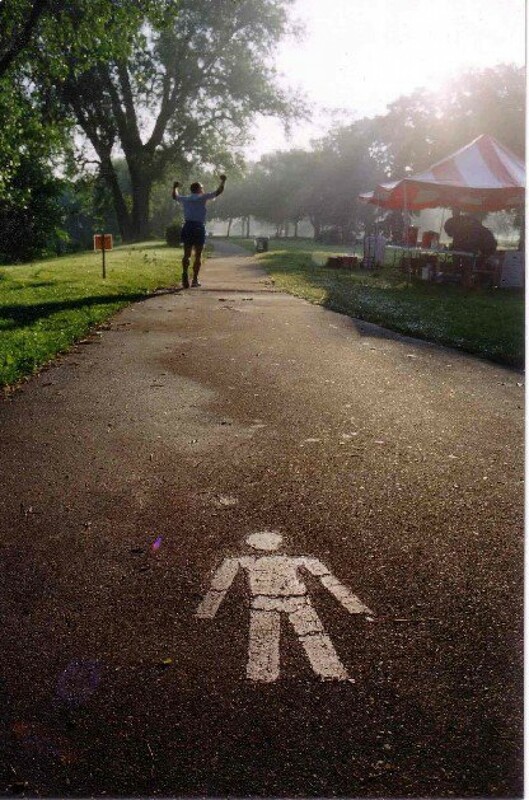 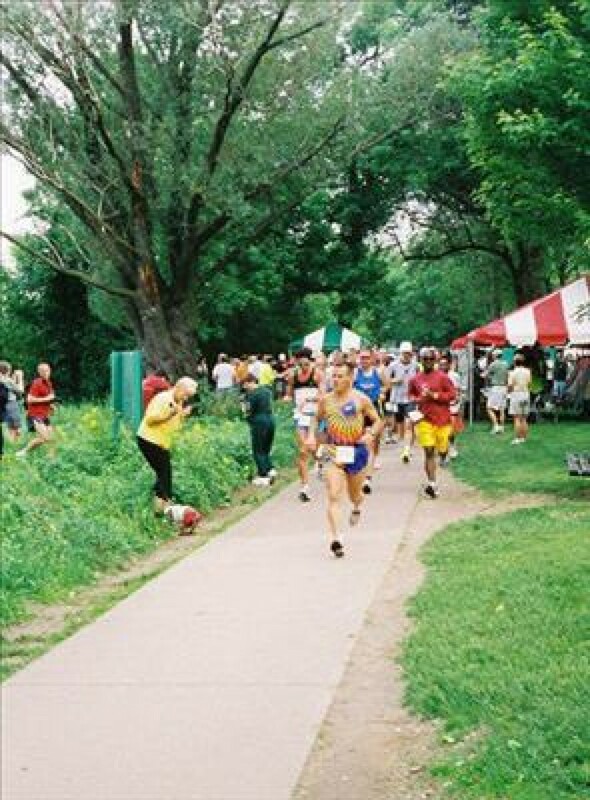 FANS (USATF certified) race course is a 2.14 mile loop around Lake Snelling with one gradual incline rising about 20 feet. 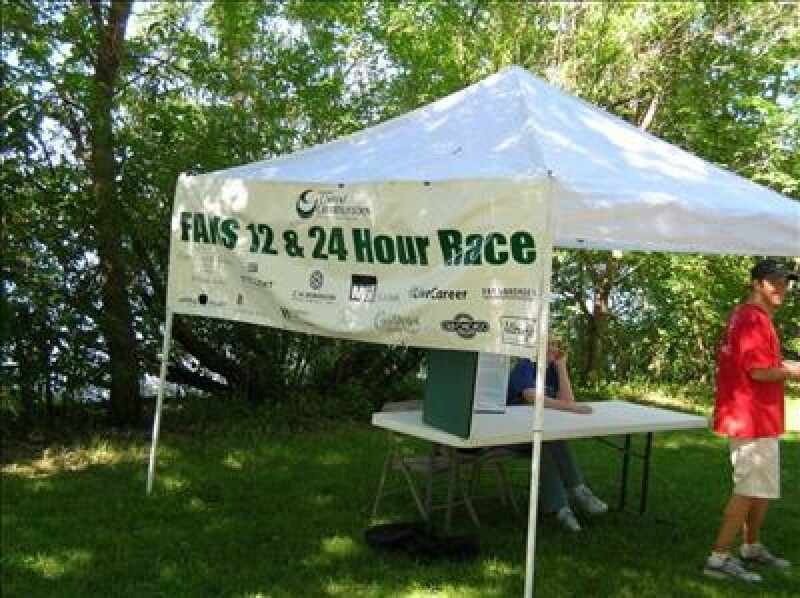 Our course has 2 aid stations and a 2-room tent available to stash bags and change clothes for those not wanting to set up a tent in our tent city. 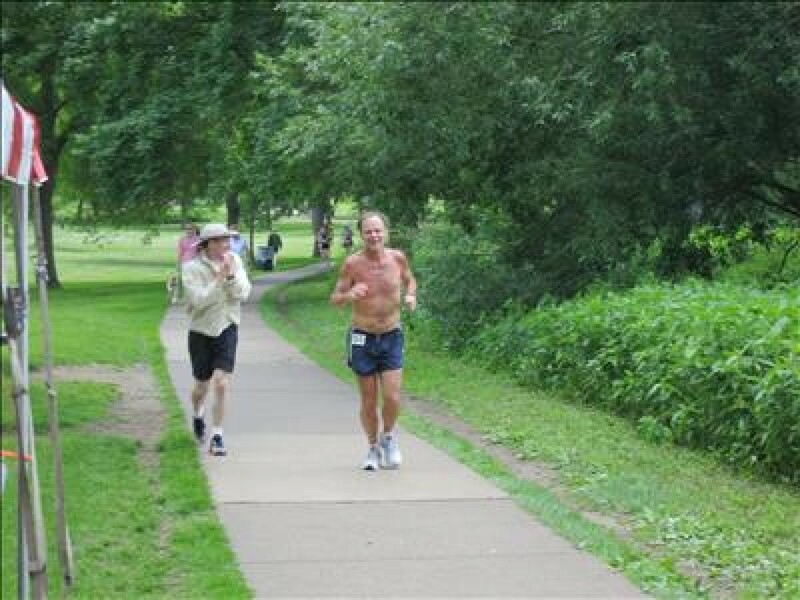 With a scenic loop course, a personal lap counter, and an aid station every mile, FANS is the perfect choice for you to jump into the sport of ultra racing.